A few weeks back, rumors out of China had claimed that the Xiaomi Mi Note 4 could make its debut sometime in August this year. 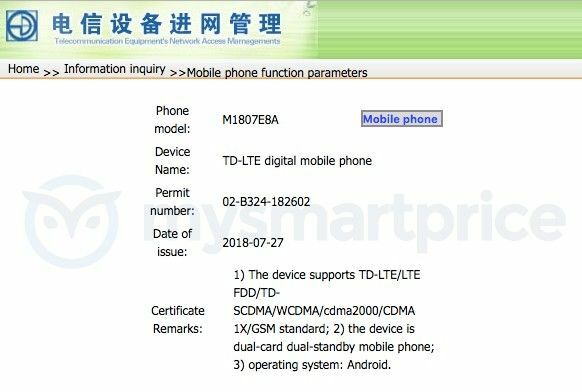 An upcoming Xiaomi smartphone carrying the model number M1807E8A has now been certified by TENAA in China, speculated to be the Mi Note 4. The same device had been certified by 3C in June this year. 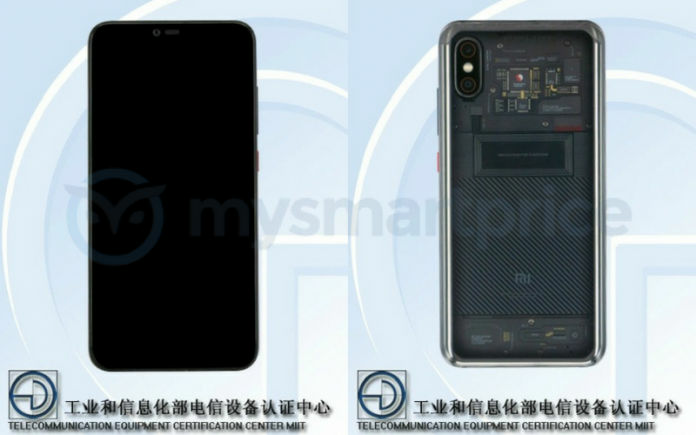 Going by the images uploaded on the TENAA website, Xiaomi Mi Note 4 could feature a transparent rear panel similar to the Mi 8 Explorer Edition. 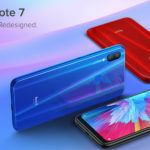 The images of the Xiaomi Mi Note 4 suggest the smartphone could feature a notch at the top, similar to the company’s flagship Mi 8 series smartphones. 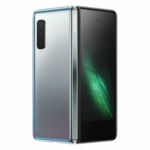 On the back of the handset, we see a transparent glass panel, identical to the one seen on the Mi 8 Explorer Edition. The M1807E8A listing on TENAA doesn’t include any specifications currently, so we will have to wait a few more days to find out more about the internals of the handset. TENAA certificate remarks only reveal support for TD-LTE/LTE-FDD/TD-SCDMA/WCDMA/cdma2000/CDMA 1X/GSM standards. Rumors suggest the Xiaomi Mi Note 4 could be powered by an octa-core 10nm Qualcomm Snapdragon 710 processor under the hood. 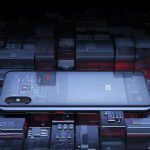 Xiaomi has released just one smartphone powered by the Snapdragon 710 – Mi 8 SE. Some recent rumors did suggest the company was planning to release a Snapdragon 710-powered Mi Max 3 Pro variant but the rumor was recently killed by Xiaomi. This means the Xiaomi Mi Note 4 could well be the second smartphone from the brand to feature the latest Qualcomm chipset. The Xiaomi Mi Note 4 is also expected to come with the same charger as the Mi 8 and support 18W fast charging. 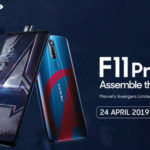 It is also being speculated that the M1807E8A could be codenamed “Comet”, which was first leaked online by the folks over at XDA-developers. According to the information published by XDA in April, the smartphone will feature an OLED display with Always-on Display feature and pack a 3100mAh capacity battery. The smartphone will be running on the Android 8.1 Oreo operating system at launch and come with an IR blaster as well. However, the Mi Note 4 could also lack a few common features like a microSD card slot for memory expansion and NFC support. Going by the smartphone’s rumored specifications, it could very well be very similar to the Mi 8 SE overall, although with a transparent rear panel like the more expensive Mi 8 Explorer Edition. As we mentioned above, the latest rumors suggest the Mi Note 4 could be launched in China in August. Since the smartphone has been certified by both 3C and TENAA, we can expect Xiaomi to tease the launch of the handset on Weibo very soon. Since the Mi Note 4 is likely to be nearly identical to the Mi 8 SE in terms of hardware specifications, is could be priced similarly as well. 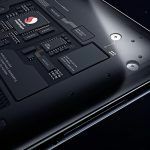 The Mi 8 SE starts at 1,799 yuan in China for the 4GB RAM + 64GB variant. Thanks to the transparent back panel, the Mi Note 4 will likely be priced closer to the 1,999 yuan mark. 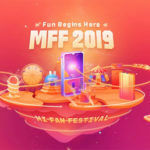 Mi 8 Pro Appears on NBTC of Thailand; Could This Be the Global Variant of Xiaomi Mi 8 Explorer Edition?